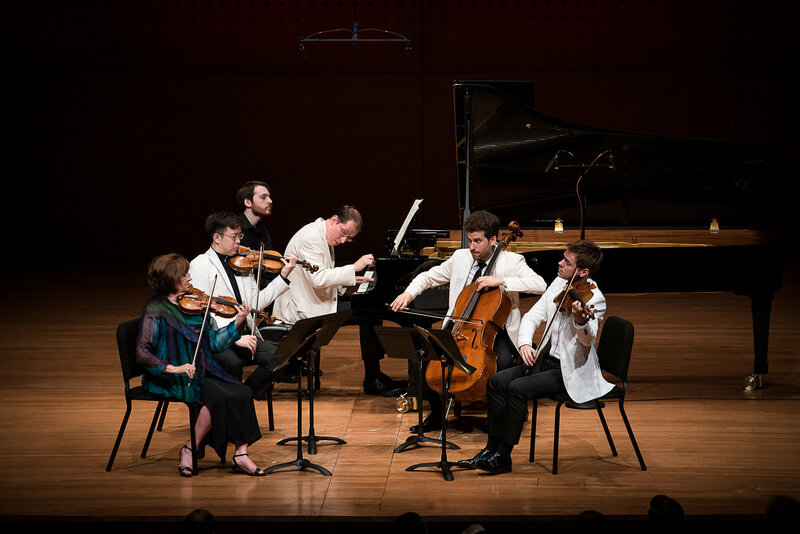 We are enthusiastically looking forward to the return of the Chamber Music Society of Lincoln Center to The Concert Hall at Drew University for the 2018-2019 season, featuring three colorful and high spirited programs! Subscriptions on sale now! Call 973-408-3176. Seats that were not resubscribed will be RELEASED June 1st! Single-event tickets are available for purchase June 1! Like Tolstoy’s shocking novella, The Kreutzer Sonata, this thrilling, theatrical program turns on Beethoven’s violin sonata. Janáček’s quartet vividly captures Tolstoy’s action. One of Kreutzer’s own beguiling Caprices and other highly-charged works complete this fascinating program. Mendelssohn’s mastery of melody, form, counterpoint, and the chamber idiom were imitated for generations. Bookended by Mendelssohn’s own works, his admirers respond with their own Mendelssohnian gifts: Schumann’s piano trio; Brahms’s lyricism through the dark voice of the viola; and Tchaikovsky’s character pieces, combining Russian melancholy and splendor in selections from “The Seasons”.